Tesla Themes are fairly new to the WordPress theme shop scene but don’t let that put you off. In their 10 or so months they’ve already created 20 unique premium WordPress themes, with the promise of at least 1 new theme coming every month. 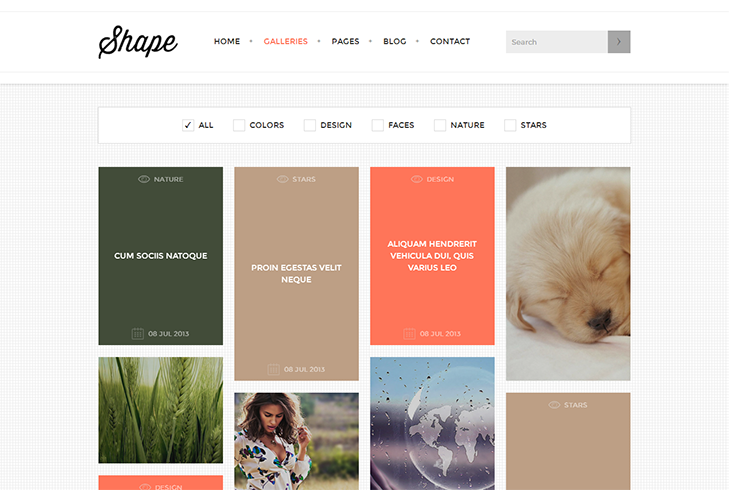 The themes are well coded, look great and easy to use for both WordPress beginners and experienced designers alike. Tesla offer seriously cool and unique premium WordPress themes. Theme shops like this are rare and while most theme shops will have a few stand out and unique themes, Tesla manage to keep nearly all their themes exciting and different. Responsive design – Your website will look great in any browser, tablet or mobile device. Tesla Framework – A custom admin section to modify your themes style and features to your liking. Free update – Free updates to your themes. Unlimited domain use – Use the themes as many times as you like on as many domains as you like. Perfect if you make a lot of sites for yourself or clients. This is the latest theme from Tesla and instantly one my favourites. 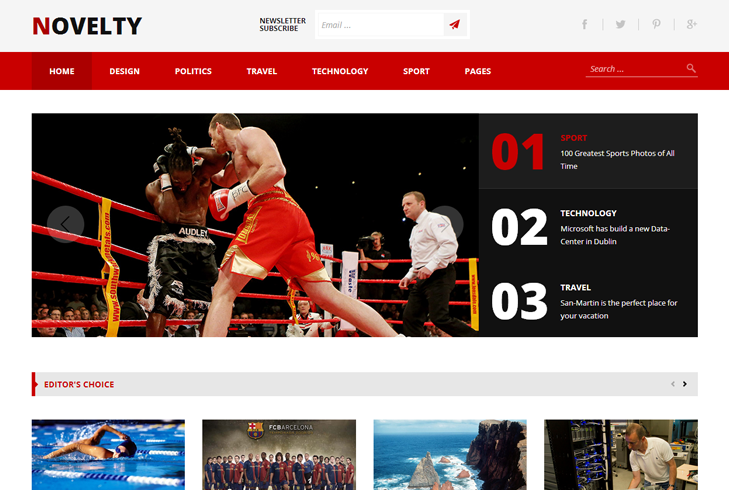 It’s a Bold magazine style theme with loads of great features and an excellent look and feel to it. Electra is a great multipurpose WordPress theme, suitable for blogs, portfolios, business or creatives. Lots of templates and features included as well as the revolution slider for great slideshows. Perfect for photographer and creatives who want something a little bit different. 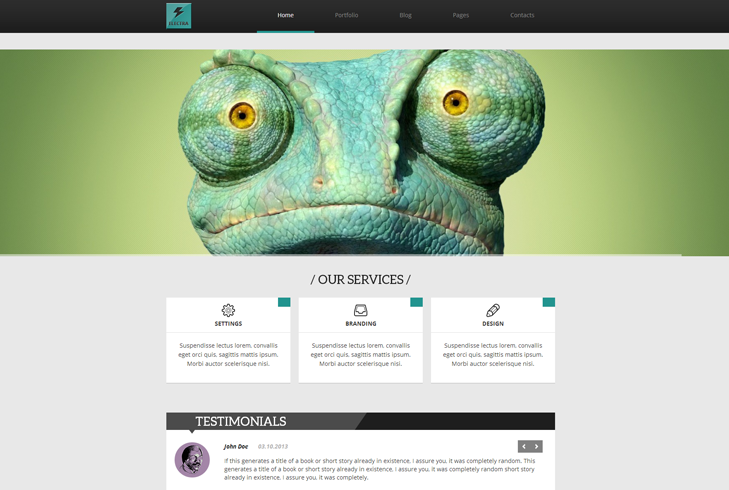 This theme is clean and minimalist with some great effects and showcase for your work. 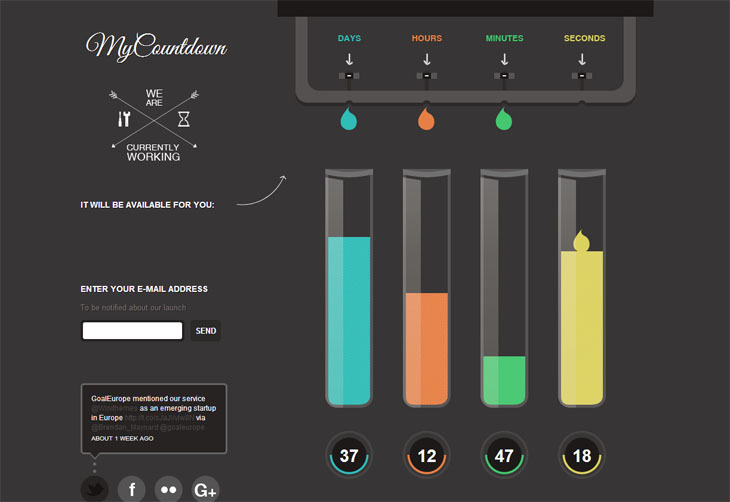 This theme makes for a great coming soon page with a cool effects for the countdown timer. Pricing at Tesla Themes is incredibly fair, costing just $35 for one theme or the much better deal of $45 for a years membership allowing you to download all the current themes plus 18 new ones as they are released throughout the year. This stands as one of the best priced WordPress theme memberships out there and is certainly worth a lot more. They also offer a developer option for the year for $65 which includes everything the standard membership has plus access to PSD files for every theme, if you want to really get into customization. Whether you are a first timer with WordPress or an experienced developer; a Blogger or business owner – Tesla Themes have something for you. Tesla have really impressed me with their well designed and unique WordPress themes and have quickly become one of my favorite WordPress theme shops.